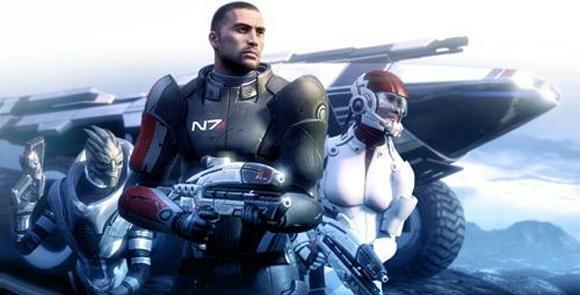 Remember when those Achievements for Mass Effect showed up online — you know, these ones that mention Pinnacle Station? Well, the Swiss Xbox.com has offered up new details, pricing the DLC at 400 ($5) and billing it as a series of battle scenarios lasting around “2-3 hours.” The Swiss Xbox.com listing says the DLC has been available since June 16, an obvious error. So, Bioware, EA, would you just officially announce Pinnacle Station already? EA just sent word out by news ticker that SimCity is now available for iPhone (and iPod touch). 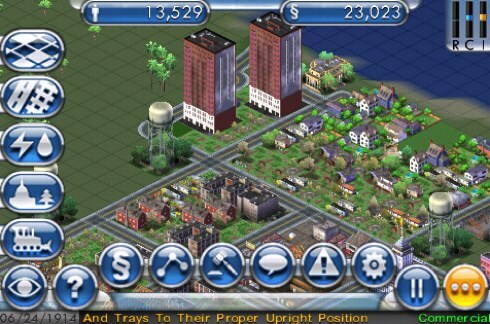 The game appears to be in the vein of SimCity 3000 and is listed for $10 on the App Store. We’re curious to hear how it plays, so let us know in the comments. If it’s a solid SimCity experience (and fat fingers friendly), $10 doesn’t seem like a bad price. EA confirmed that they’re working on two different expansions for Will Wright’s universe-in-a-hard-drive Spore this morning, both the previously revealed Spore: Creepy and Cute Parts pack and a new expansion for the game’s “Space” phase, which is already exponentially larger than its co-levels. Expect Cute and Creepy to add around 100 new parts — some cute and cartoonish, some monster-like. “Cute” and “creepy” is fine as a title, but at a price of $19.95 those parts had better be nauseatingly adorable and perversely horrifying. It’s due on Nov. 18 and will also work for those who only own the Spore Creature Creator. So, yeah, EA is flogging Will Wright’s new creation. If this comes as a surprise, we’d kindly direct you to the Sims aisles of your local game store. Chertsey, UK. – February 7, 2007– Electronic Arts (NASDAQ: ERTS), the world’s leading interactive entertainment company, and Valve®, the award-winning studio behind the blockbuster franchises Half-Life® and Counter-Strike®, today announced the naming and product configurations The Black Box and The Orange Box, two of the most anticipated action game offerings shipping worldwide this Winter 2007. The Black Box will ship for the PC, and includes Half-Life 2: Episode Two, Portal and Team Fortress 2. The Orange Box will ship for the PC, PLAYSTATION®3 computer entertainment system, and Xbox 360™ videogame and entertainment system, and includes all the content of The Black Box, plus the original Half-Life 2 and Half-Life 2: Episode One. • Half-Life 2: Episode Two — the second installment in Valve’s episodic trilogy advances the award-winning story, leading the player to new locations outside of City 17. • Portal — a pioneering type of single player action game that rewrites the rules for how players approach and manipulate their environment – much like how Half-Life 2’s Gravity Gun reinvented the way gamers interact with objects in the game. • Team Fortress 2 — an all-new version of the legendary title that spawned team based multiplayer action games. The game’s daring new art style features the most advanced graphics of any Source-based game released to date. “Valve is one of the world’s premiere independent developers and EA Partners is thrilled to help them bring the groundbreaking action games in The Orange Box and The Black Box to market as their publishing partner,” said David DeMartini, vice president and general manager of EA Partners. 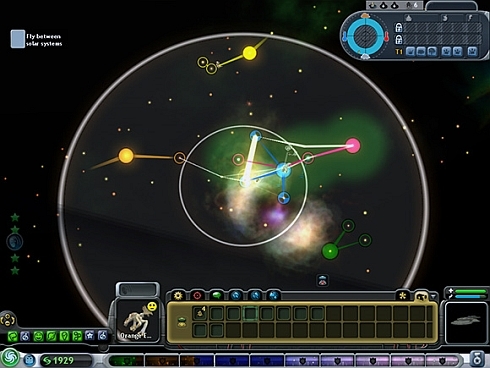 The Black Box and The Orange Box are targeted for release this winter 2007.